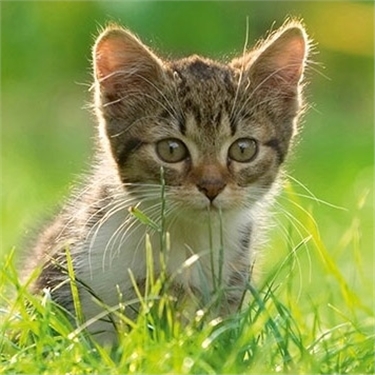 Today we launched our new websites across the Cats Protection network. We hope it will make it quicker and easier to find what you’re looking for. The redesign has been added to our entire branch and adoption centre network and is part of an ongoing project to improve the accessibility. The new look sites will continue to be developed to make them mobile friendly very soon, so browsing will be a doddle on your tablet or smart phone! We will be addressing any glitches over the next week, so if you find anything that we’ve missed, we’d love to hear from you. Simply email websites@cats.org.uk and let us know what you’ve found.